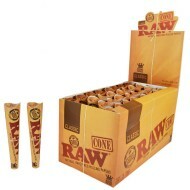 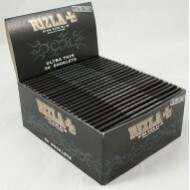 25 packs of 2 Blunts per Box. 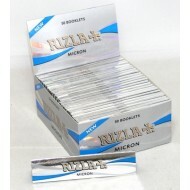 Foil Wrapped for Freshness. 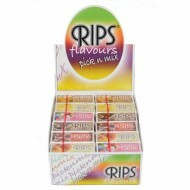 Resealable Ziplock Pack. 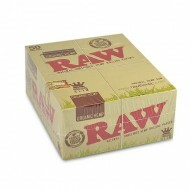 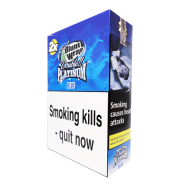 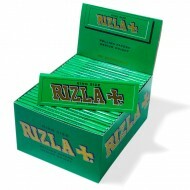 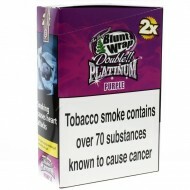 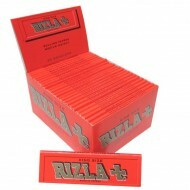 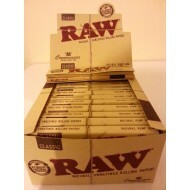 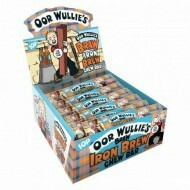 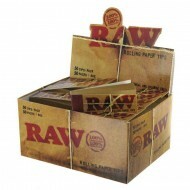 Great ma..
Blunt Wrap Double Platinum Purple 25 x 2 Packs ..
Rips Flavours Pick n Mix Box 24 Packs Product Description The R..